Google Pixel 2 Manual PDF Download User Guide - Get new Google Pixel 2 Manual and download Google Pixel 2 XL User Guide here as Google Pixel 2 manual pdf. Read our tutorial tips and tricks to mastering Google phone. 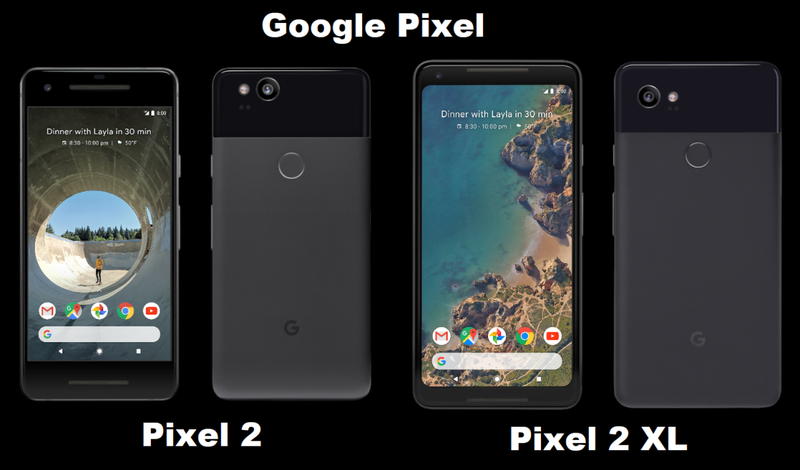 Google Pixel 2 and Pixel 2 XL madebygoogle, and both Pixel 2 have a Qualcomm Snapdragon 835 processor and rear camera 12.2 megapixel that capable of recording 1080p videos at 120 fps, 4K video at 30 fps, and 720p video at 240 fps. The camera also contains phase-detection autofocus, laser autofocus, and HDR+ processing. Pixel 2 owners receive free unlimited storage for all photos and videos taken on the phone in original quality through the end of 2020, with unlimited high-quality storage continuing afterward. 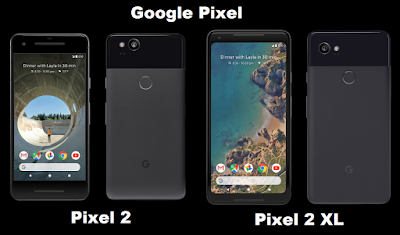 Pixel 2 battery and Pixel 2 XL use statistics are approximate and represent a mixed use of talk, standby, web browsing and other features, with always on display off, according to an average user profile as defined by Google. Based on use of the included charger and a mix of talk, data and standby use. Actual results may vary. Uses that involve an active display or data usage will use battery more quickly, actual results may vary. Charging rates are based on use of the included charger. 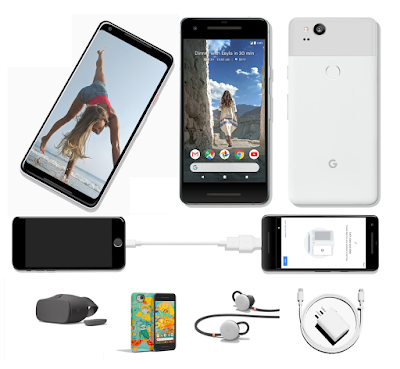 Pixel 2 phones support charge with USB Type-C cables. We guide for best results, use the power adapter that came with your phone officially by Google. It’s good to fully charge the battery of a new Pixel phone before it use. After that, charge as much or as little as needed. You don’t have to go from full to zero charge, or from zero to full charge. Plug either end of the USB Type-C cable into the port on the bottom of your phone. Plug the other end of the cable into the power adapter that came with your phone. Plug your power adapter into a power outlet. You will see the Pixel 2 battery level indicator and remove when fully charge in a couple time. We alsio have Pixel 2 charging tips to use the power adapter that came with your phone, and plug it into a wall outlet. If you use another power source, like a laptop, your phone could charge more slowly. You can use your phone while charging. To charge faster, don't use your phone while charging. Pixel2 phones use USB Type-C with USB Power Delivery 2.0 power adapters and cables, to charge your Pixel phone with a USB-A power adapter, use the USB Type-C to USB-A cable that came with your phone. If you charge with a USB-A power adapter, your phone will charge more slowly. Other Android cables and power adapters may not work with Pixel phones, and Pixel phones don't support wireless charging. The Pixel 2 camera making it the top performing mobile device camera that they have tested. The new Pixels also includes a feature called active edge. You can launch Google Assistant on Pixel 2 by squeezing its side, similar to the HTC U11. Google has also promised 3 years of software updates, which is a year longer than most other Android smartphones. Buy Pixel 2 will get free, unlimited high-quality storage for photos and videos taken with Pixel through the end of 2020, and free, unlimited original-quality storage for photos taken with Pixel afterward. The Pixel 2 battery can’t be removed, if you got Pixel 2 problem, the phone shouldn't be opened, except by authorized repair services. The power adapter varies by country or region, it has a maximum power output of 18 W (9 V / 2 A).